Cambridge, MA—The Digital Public Library of America (DPLA) Secretariat is pleased to announce the appointment of Emily B. Gore as DPLA Director for Content, beginning September 1, 2012. As Director for Content, Gore will be responsible for the oversight of the DPLA’s hub infrastructure, including implementation of state and regional digital service hubs as part of the Digital Hubs Pilot Program supported by the National Endowment for the Humanities, as well as for the oversight of content provider relationships with digital library partners throughout the United States. "I am excited and honored to be named the DPLA Director for Content,” said Gore. “Throughout my career, collaborative digitization and digital library development have been my first loves. I am looking forward to leading the Digital Hubs Pilot effort, which I see as a way forward for the DPLA. Working together, we will make the DPLA into our national digital library." Gore currently serves as Associate Dean for Digital Scholarship and Technology Services at Florida State University (FSU), where she oversees Scholarly Communication, E-Science, Electronic Resource Management, Technology and Digital Library services. Prior to joining FSU, Gore held positions at Clemson University, NC ECHO, and East Carolina University, leading technology and digital library efforts. During the course of her career, Gore has managed over $2.5 million in grant funding for technology/digital initiatives. 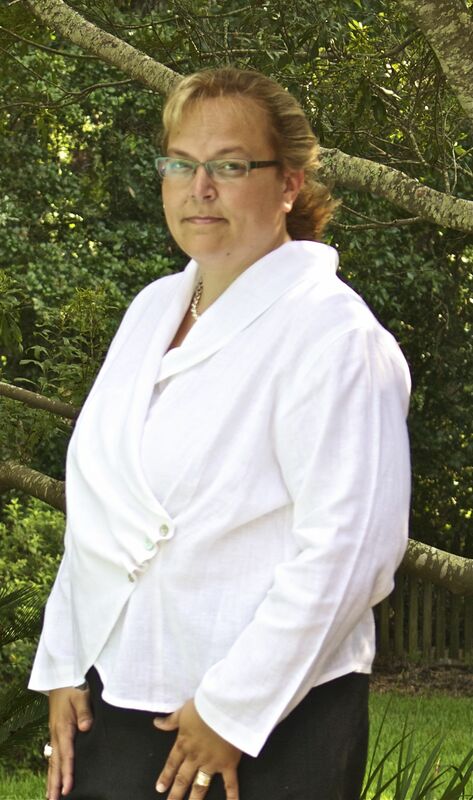 She is an advocate for collaboration and is associated with many collaborative efforts, past and present, including the MetaArchive Cooperative, the South Carolina Digital Library, and North Carolina ECHO; while managing NC ECHO, she coined the term "scannebago," Gore is a member of the Frye Leadership Institute Class of 2011 and has chaired numerous American Library Association Committees, including the Collaborative Digitization Interest Group and the Digital Preservation Interest Group. Over the past year, Gore has also volunteered her time and effort as a convener of the DPLA’s Technical Aspects workstream. Gore is the 2009 Lyrasis NextGen Librarian Award winner for Technology and a 2009 recipient of the Clemson University Outstanding Faculty Award. Gore is a native of North Carolina and holds an MLS from the University of Alabama and a BA from Clemson University. The DPLA Steering Committee is leading the first concrete steps toward the realization of a large-scale digital public library that will make the cultural and scientific record available to all. This impact-oriented research effort unites leaders from all types of libraries, museums, and archives with educators, industry, and government to define the vision for a digital library in service of the American public. The DPLA Secretariat is located at the Berkman Center for Internet & Society at Harvard University; the Steering Committee comprises library and foundation leaders across the nation. More information can be found at http://dp.la/.